A number of businesses are turning towards dedicated server hosting and now is the rage of managed dedicated server hosting. Most of the people are unaware of the difference between the managed dedicated server hosting and dedicated server hosting. Managed dedicated server hosting handles everything for you, except for the coding part. While, in unmanaged dedicated server hosting, you can control your own devices. 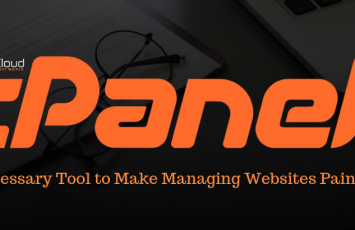 You can choose any hosting service based on your preferences and your knowledge of handling the tools and devices. The resources which you share on the multi-tenant server/ shared server, that you don’t have to do when you have a dedicated server. You have the complete package of resources for you only. As there are no websites to block your server’s space, CPU, and RAM, you don’t have to worry about anything. The malicious scripts running on any other site can’t affect your site. Also, the ups and downs in the bandwidth can’t slow down the speed of your website. When you choose a managed dedicated hosting server, you get maximum uptime for your blog or site. If your website has low or medium traffic, then shared hosting is suitable for you. But, if your website is the receiver of a huge amount of traffic then you must choose a dedicated server. If you can handle the code, devices, control panels, etc. on your own then you can choose unmanaged dedicated server but if you want your service provider to take care of except code, then you must choose managed dedicated server. You can get more reliability, stability, and security through managed dedicated server hosting. Through managed dedicated hosting, things like setting up firewalls and disaster recovery are handled through the service provider’s end. 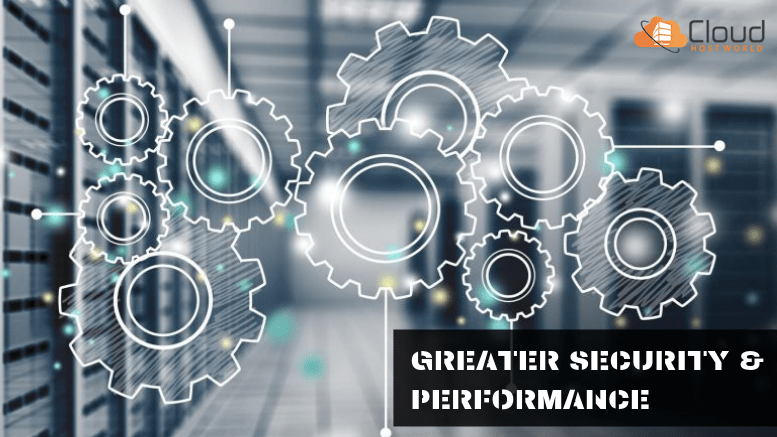 A managed dedicated server offers a lot of flexibility through which the client can customize the resources like RAM, Compute, HDD, SSD, and more according to the business needs. But, if you choose shared hosting, then you have a limited number of resources, software, applications. Moreover, the cloud has various tenants and if your site is attracting a big number of people, then you should definitely choose a Managed Dedicated Server. 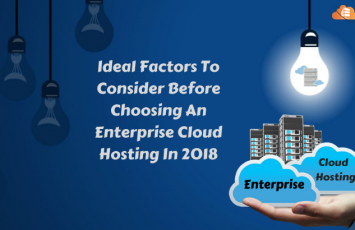 In shared server hosting, you might get certain software or application that you won’t need or an application which lacks the things you need but in managed dedicated hosting, this mismatch won’t happen. Through managed dedicated server hosting, your organization can have a customizable server and you can choose things that fit in your needs and budget. Any software or platform which you desire is easily configurable and hence you get more control over the things you pay for. You shall know that every machine has got its own individual IP address. If you choose a shared hosting service, it is obvious that you also share an IP address with all the several sites. You know, what could happen if any of your neighbor sites is an adult site or spam site? It could degrade your website’s ranking as well because of the same IP. Many good websites and search engines may block that IP and this could result in a huge loss. If you choose dedicated hosting then you a get a server only for you which means an individual and exclusive IP address. This holds a greater significance when you own a huge e-commerce website. Such websites shall necessarily have an SSL certificate for transaction processing. If your enterprise needs a dedicated hosting server, but you don’t have the resources who can manage operations, maintenance, security, back-ups, routine, disaster prevention, and recovery tasks, then you better choose a managed dedicated server. This is the correct way to avail all the services from the service provider. The hosting service provider bears all the expenses of building the server, its resources, their maintenance and much more. The managed dedicated server thus helps in reducing the overheads of buying more resources and also lowers the maintenance costs. Although these for getting these advantages, you have to pay a certain cost of that package and that is a bit expensive. 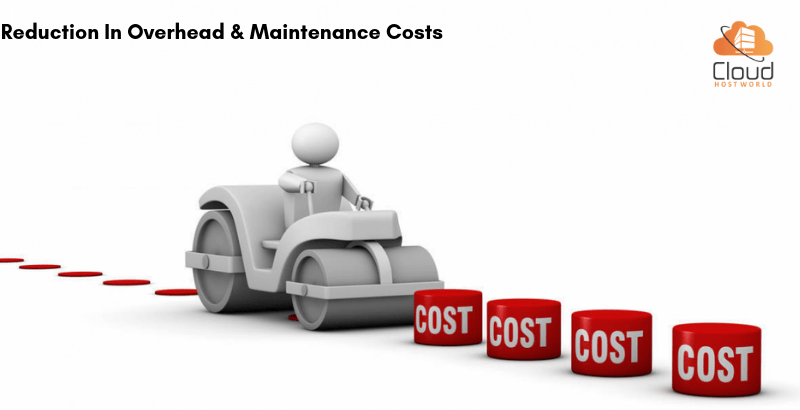 But, if you want your service provider to look after every single thing then you will definitely have to bear the cost. 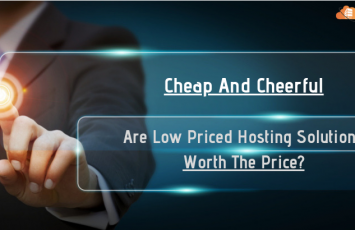 Otherwise, you can always choose a cheaper option and that is shared hosting, But, as we have already mentioned the factors, so you can decide clearly which hosting type suits you the best. Managed dedicated server hosting is in a boom for a reason. Organizations are understanding their needs and hence they are turning towards dedicated hosting, particularly the managed hosting services.